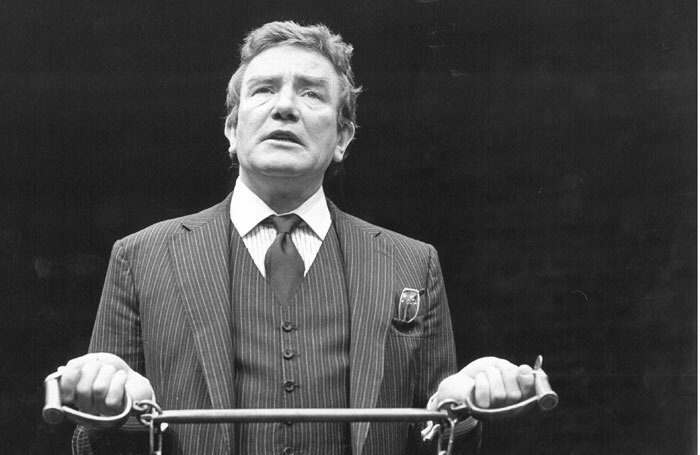 British actor Albert Finney has died at the age of 82. A five-time Oscar nominee, Finney began his career at the Royal Shakespeare Company and achieved acclaim as a Shakespearean actor before moving into film. On stage, he made his London debut in 1958’s The Party at the New Theatre – now the Noel Coward. Other notable performances include Coriolanus at the RSC, in which he took over the lead role from Laurence Olivier when he withdrew due to illness. His film credits include Scrooge, Annie, Erin Brokovich and Big Fish. Finney also appeared in the Bourne film series and in James Bond film Skyfall.